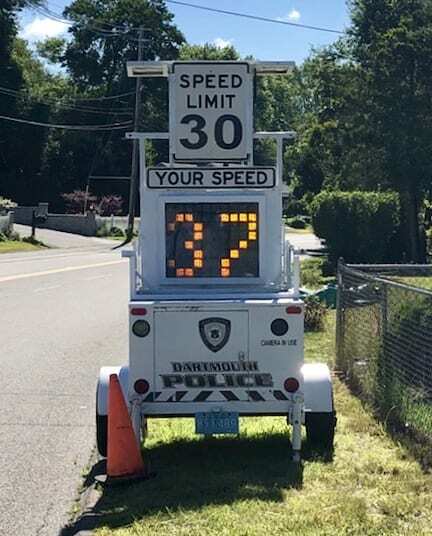 Please use the below form to submit any concerns you have related to traffic in the Town of Dartmouth. Your name and contact information are optional, but they are required if you wish to receive a reply from an officer. If you are reporting an EMERGENCY, please CALL 911. If this matter requires IMMEDIATE ASSISTANCE, call 508-910-1735. Please choose the option that best reflects the traffic issue you're concerned about. Your name and contact info is required if you would like an officer to follow up with you.